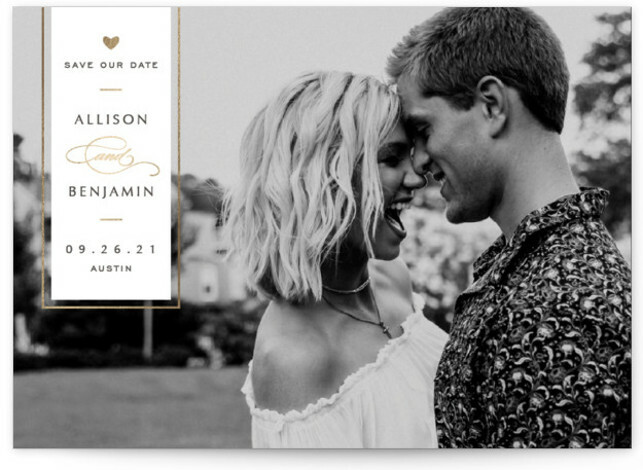 As always please note that I am a very proud minted affiliate and I will be compensated by them for any purchase you make by clicking on any of the links below. Do not worry however it is at no cost to you. 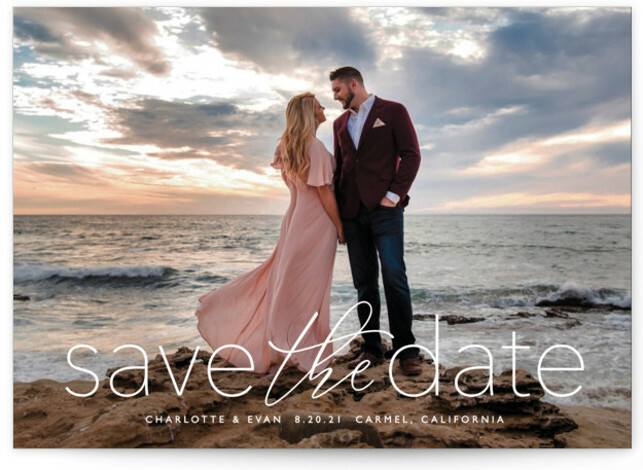 Minted has released their 2019 Save The Date designs and I cannot wait to show you some of my favorite ones. 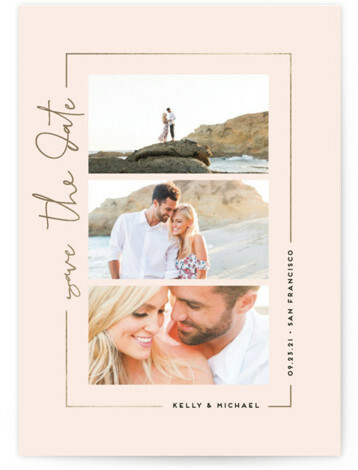 If you are new to Minted, Minted is a design marketplace where you can find stationery for your events, art work and more. 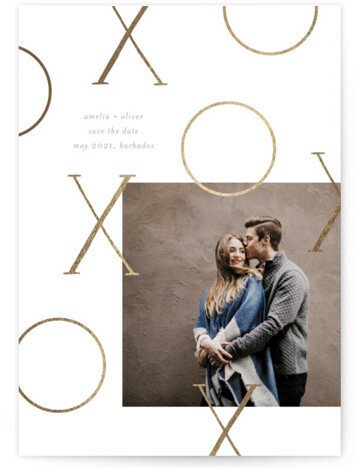 The designs are created by independent designers who have submitted artwork and was voted on and then launched by Minted. 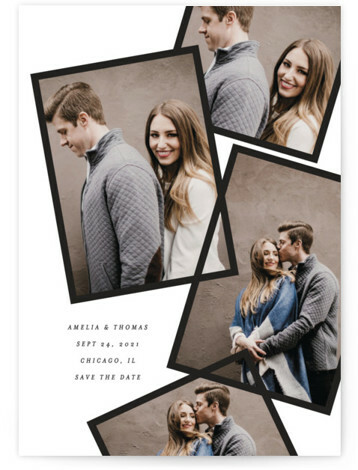 Here are some of my favorite new Save The Dates for 2019. 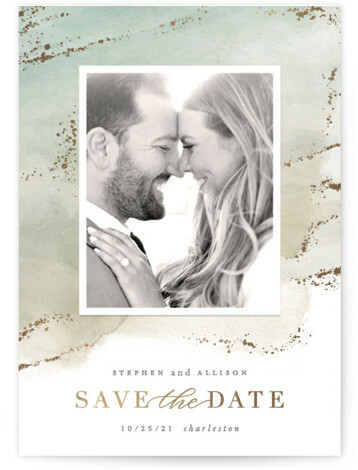 Check them out and for more information and to order click on your favorite ones!